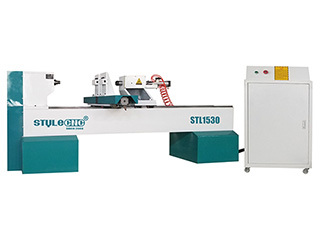 Smaller focus diameter and high work efficiency, high cutting quailty. 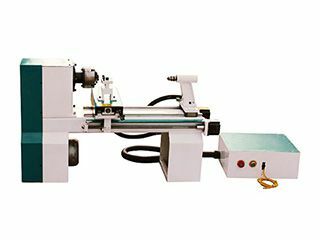 Small size with compact structure, which is easy to flexible processing requirements. 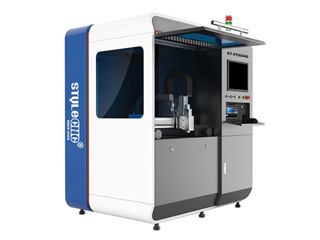 Optical fiber transmission without reflecting lenses, no need to adjust the optical path. 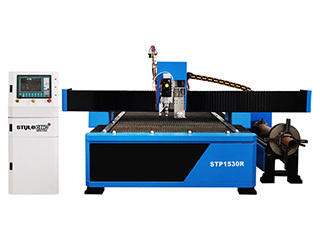 No working gas lasers, save a lot of maintenance costs. 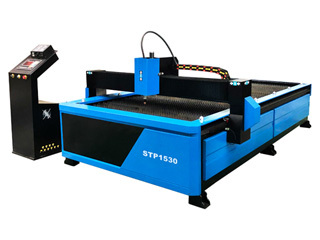 It is only about 20%-30% of traditional CO2 laser cutting machine. 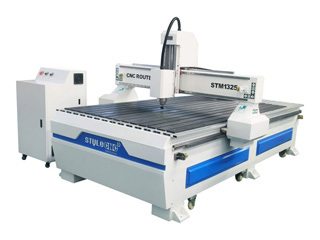 It is difficult to find a Guaranteed China CNC Machine Manufacturer. 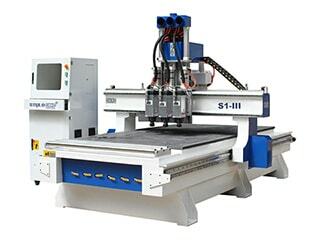 Uneven quality of CNC machine, Few suppliers can guarantee life-time of CNC machine. 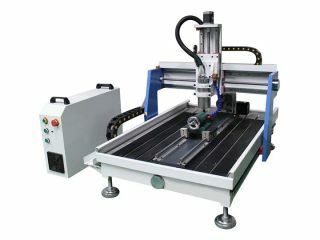 Long lead times of CNC machine, and the delivery time is non-guaranteed. 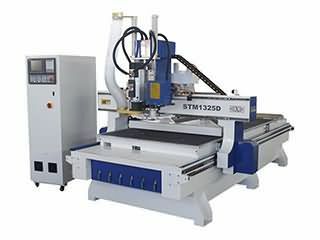 Few suppliers can provide solutions in time when you face problems of CNC machine. 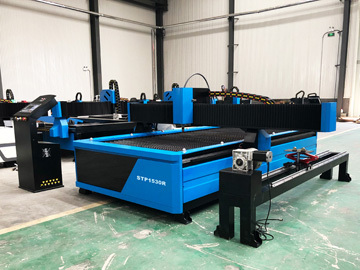 China STYLECNC specializes in the development and manufacture of CNC routers, Laser cutters, Laser engravers, CNC wood lathes, CNC plasma cutters and other CNC machines. 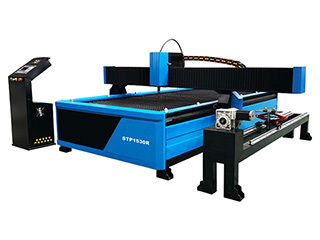 For over 10 years development, excellent quality and competitive prices bring us stable customers from all over the world. 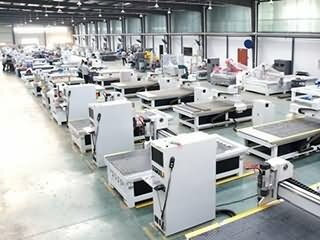 We have the first Class-1000 air cleanliness workshop in China CNC industry, and the parts of its environment can reach Class 100. 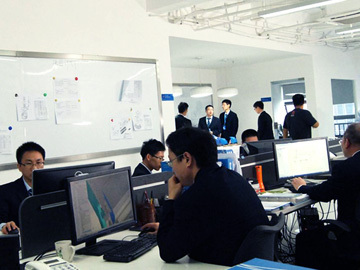 Production team adopts ERP system to manage the Designer and workers and plan the enterprise resource. 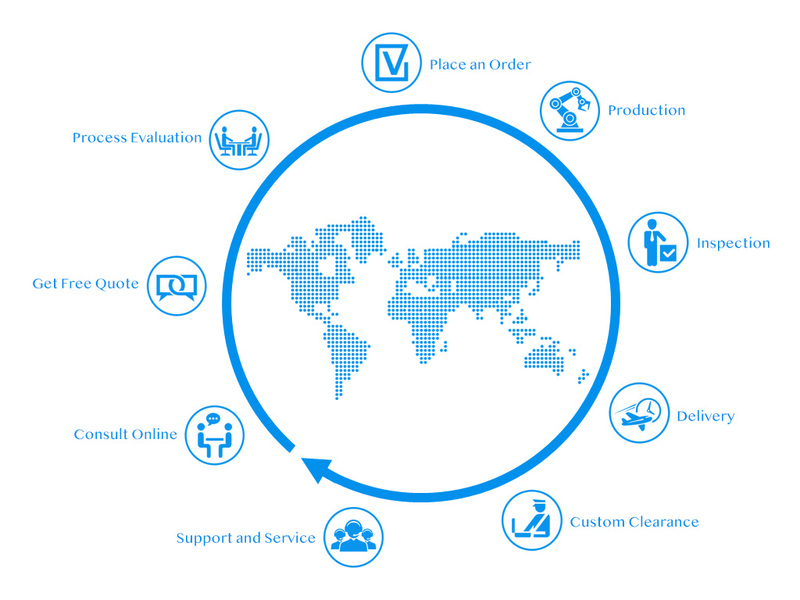 From raw material procurement to production, quality inspection has a perfect management system. 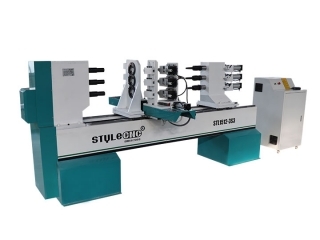 As a professional China CNC machine manufacturer, STYLECNC adopts original from CNC machine design and production, provides upstream suppliers consultant for your customized CNC solutions. 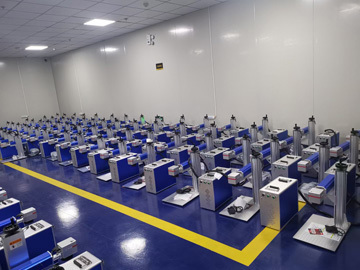 Professional logistics and distribution, to ensure that equipment is accurate, immediate delivery. 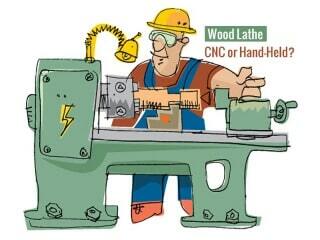 Professional technical personnel to provide you with staff training and technical advisory services free of charge. At STYLECNC, all of our decisions and actions reflect our high quality standards. And that’s been the case for almost a century. 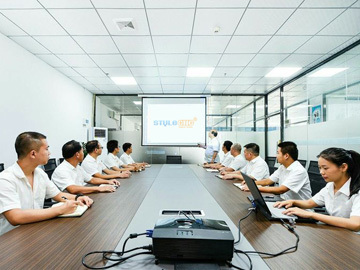 STYLECNC’ mission is to deliver outstanding quality to its customers. 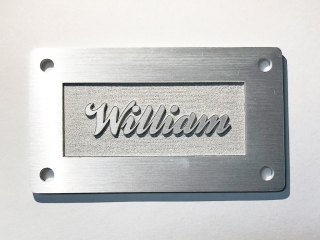 We strive not only to produce high-quality products, but also to maintain quality across all of our processes. High quality processes are what allows our employees to perform at their best. 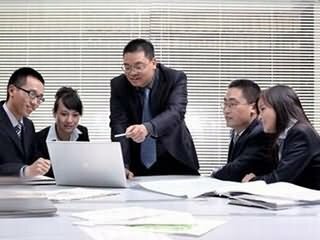 To best support them, we work together to make sure our processes are efficient. 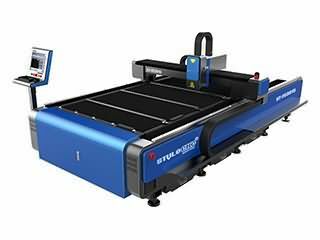 STYLECNC’ goal is to consistently meet the quality expectations of all of its customers, and to assure them that they can expect added value in the area of quality as they can expect in others. In our work, we never content ourselves with what we currently have. For us, continuous improvement is not just a catchphrase, but an integral part of our corporate culture. 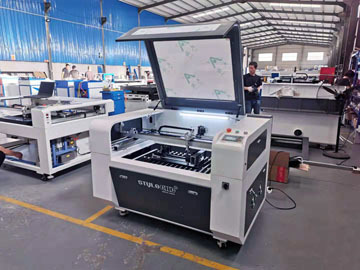 Since 2003, our quality management system has been regularly certified to ISO-9001. 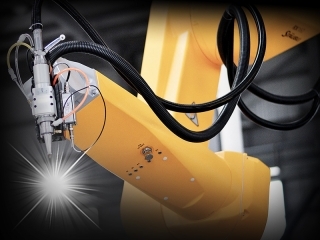 The future-oriented technology that we use allows our employees to provide efficient, first-rate service. 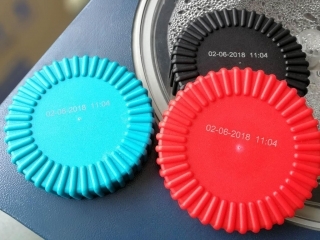 We use Certificate of compliance (CE) to keep us constantly informed on the company’s current quality levels and allows us to respond promptly to changes. 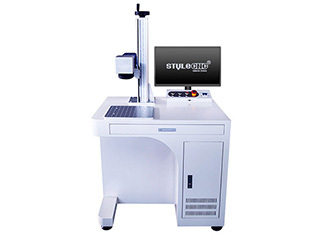 We also apply highly modern measurement methods to meet increasing product quality requirements. 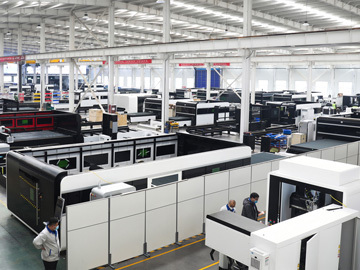 Another important part of our overall system is our suppliers, who contribute to the overall success of the company through continuous supplier development. Our vision defines what we envision for our future. It serves to direct our efforts towards a common long-term target. 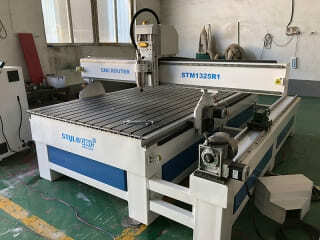 We will become world market leader in CNC technology. 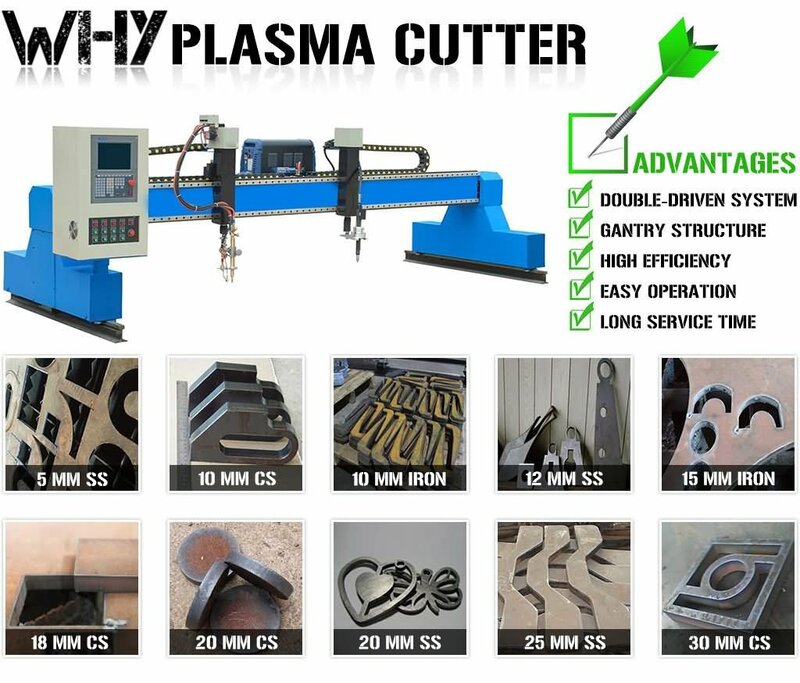 As an international company with excellent products and services, we offer our customers added value in the form of groundbreaking solutions. 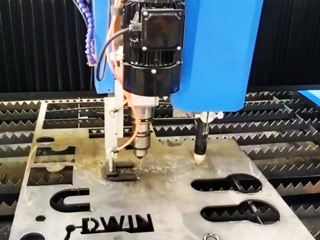 As the world market leader in the growth markets of automation, handling technology and clamping technology, we win enthusiastic customers wherever we make production processes more efficient with the aid of CNC technology. Our employees think and act entrepreneurially. 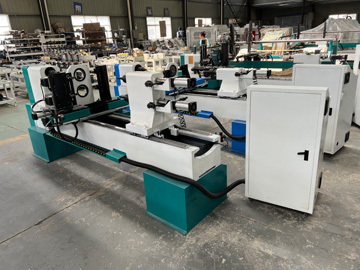 With their willingness to work, their continual further training and their great flexibility, they meet the increasing demands of the international markets. Equal chances and performance-oriented salaries are the main basis for excellent employee motivation. 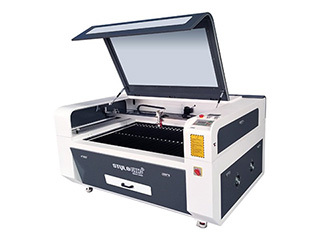 We design our products and processes specifically to meet the requirements of our customers. 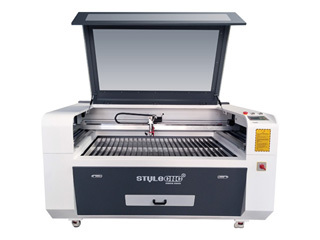 In this, we make use of the latest technologies and modern forms of organization. 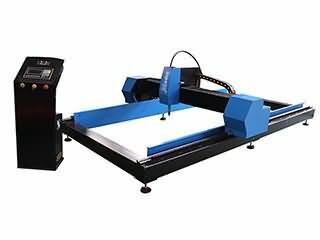 As the world's leading innovator, we develop, produce and sell pathbreaking products and solutions with excellent quality. Our growth is sustainable and profitable. 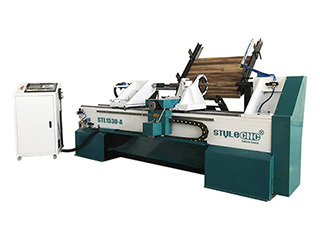 It allows us to remain an independent company and to develop it as we wish. We offer our employees safe, long-term jobs and actively accept our responsibility to society. We observe ecological principles in all of our actions. 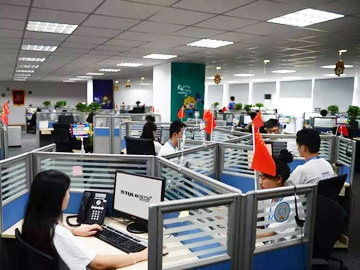 We maintain a worldwide sales network in order to provide our customers fast and competent advice. 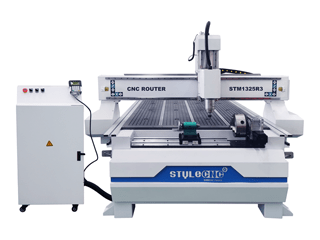 With this service, we have made STYLECNC an international CNC Machine brand. 1. Afghanistan, Albania, Algeria, Andorra, Angola, Antigua and Barbuda, Argentina, Armenia, Australia, Austria, Azerbaijan. 2. Bahamas, Bahrain, Bangladesh, Barbados, Belarus, Belgium, Belize, Benin, Bhutan, Bolivia, Bosnia and Herzegovina, Botswana, Brazil, Brunei, Bulgaria, Burkina Faso, Burundi. 3. Cabo Verde, Cambodia, Cameroon, Canada, Central African Republic (CAR), Chad, Chile, China, Colombia, Comoros, Democratic Republic of the Congo, Republic of the Congo, Costa Rica, Cote d'Ivoire, Croatia, Cuba, Cyprus, Czech Republic. 4. Denmark, Djibouti, Dominica, Dominican Republic. 5. Ecuador, Egypt, El Salvador, Equatorial Guinea, Eritrea, Estonia, Ethiopia. 7. Gabon, Gambia, Georgia, Germany, Ghana, Greece, Grenada, Guatemala, Guinea, Guinea-Bissau, Guyana. 8. Haiti, Honduras, Hong Kong, Hungary. 9. Iceland, India, Indonesia, Iran, Iraq, Ireland, Israel, Italy. 11. Kazakhstan, Kenya, Kiribati, Kosovo, Kuwait, Kyrgyzstan. 12. Laos, Latvia, Lebanon, Lesotho, Liberia, Libya, Liechtenstein, Lithuania, Luxembourg. 13. Macedonia, Madagascar, Malawi, Malaysia, Maldives, Mali, Malta, Marshall Islands, Mauritania, Mauritius, Mexico, Micronesia, Moldova, Monaco, Mongolia, Montenegro, Morocco, Mozambique, Myanmar (Burma). 14. Namibia, Nauru, Nepal, Netherlands, New Zealand, Nicaragua, Niger, Nigeria, North Korea, Norway. 16. Pakistan, Palau, Palestine, Panama, Papua New Guinea, Paraguay, Peru, Philippines, Poland, Portugal. 19. Saint Kitts and Nevis, Saint Lucia, Saint Vincent and the Grenadines, Samoa, San Marino, Sao Tome and Principe, Saudi Arabia, Senegal, Serbia, Seychelles, Sierra Leone, Singapore, Slovakia, Slovenia, Solomon Islands, Somalia, South Africa, South Korea, South Sudan, Spain, Sri Lanka, Sudan, Suriname, Swaziland, Sweden, Switzerland, Syria. 20. Taiwan, Tajikistan, Tanzania, Thailand, Timor-Leste, Togo, Tonga, Trinidad and Tobago, Tunisia, Turkey, Turkmenistan, Tuvalu. 21. Uganda, Ukraine, United Arab Emirates (UAE), United Kingdom (UK), United States of America (USA), Uruguay, Uzbekistan. 22. Vanuatu, Vatican City (Holy See), Venezuela, Vietnam. 1. 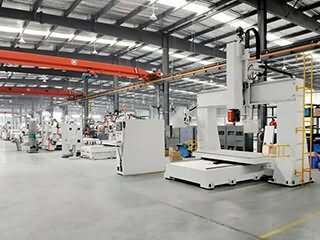 Adhere to the service tenet of customer first,the product quality as our life, the customer's source is the enterprise's wealth. 2. 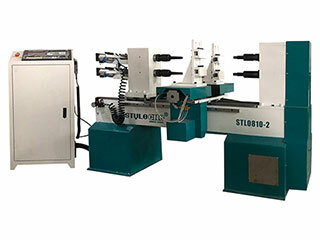 Excellent machine with high rate of ruturns,which could bring continuous profit to your business. 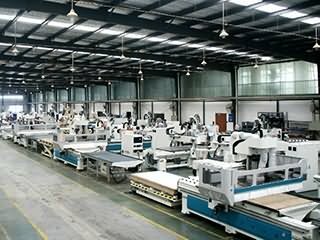 3. Credit and professional manufacturer with over 10 years history, mature advanced technology and humanization management. 4. 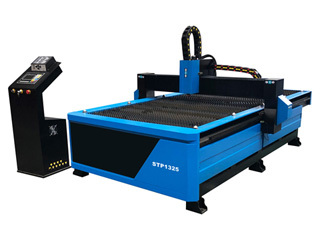 Rigorous and strict quality control and inspection, to make sure each machine in best working condition before delivery. 5. Quick and convenient One-stop services,which will save the clients' trouble. 6.1. 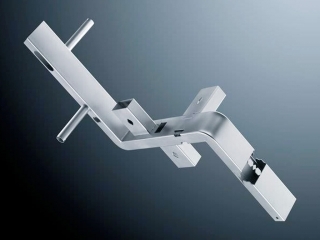 The engineers are available for being dispatched overseas for installation,commissioning or even after-sales service. 6.2. Professional remote technical support is available around the clock, by phone or online instant messenger softwares,such as Skype,WhatsApp etc. 6.3. 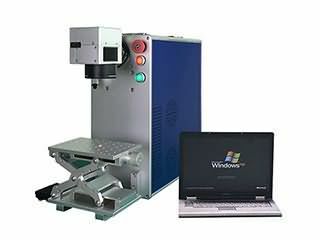 Free training is available from us, to teach you how to properly use the machine or even the software. 6.4. 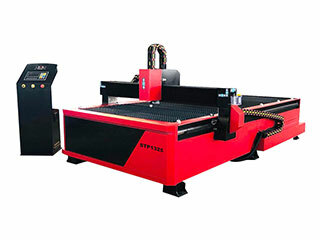 Spare parts could be supplied in the whole life of the machine, which is free in warranty time. 1. Guarantee & After-sale Service? 1.4. 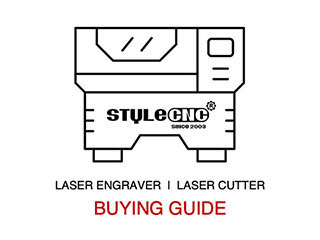 Friendly English Operation Manual, popular and easy to understand. 2.3. 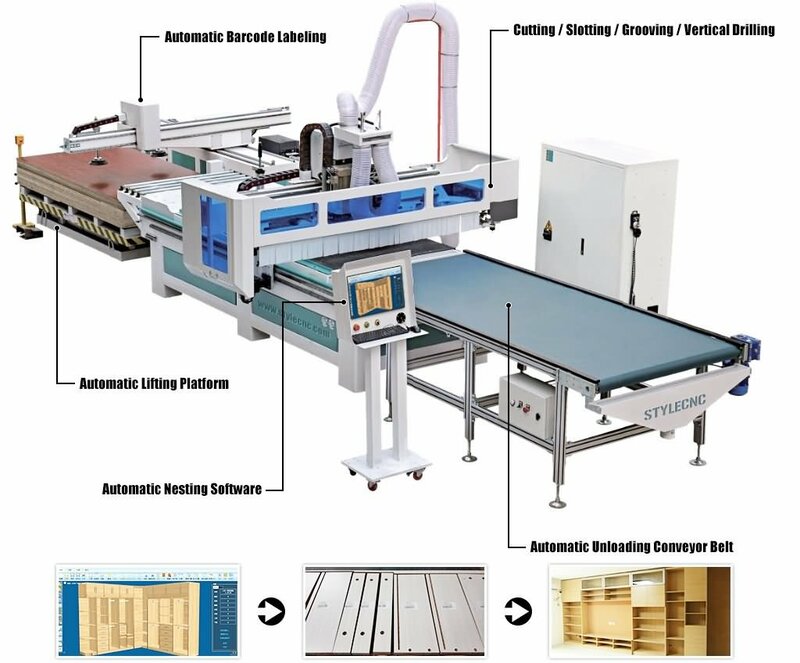 Special configuration could be customer-oriented designing. 3. Delivery Time (Production Procedure)? 5. 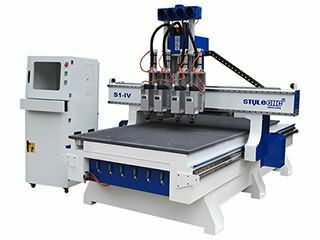 How to buy CNC machine from STYLECNC? 5.9. Support and Service: We will offer professional technical support and intime service by Phone, Email, Skype, WhatsApp around the clock. 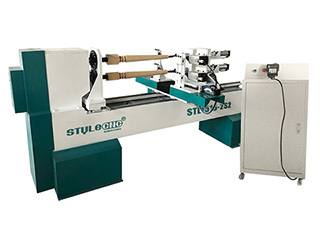 When you have an idea to buy wood lathe for turning works, you may wonder how to choose between CNC wood lathe and traditional wood lathe with hand-held tools, STYLECNC will make a comparison of the two wood lathe machines.